An alderman running for St. Louis mayor has asked the union representing city police officers to fire their business manager, Jeff Roorda, over a social media attack leveled at another mayoral candidate. Krewson said Roorda, who works for the St. Louis Police Officers Association, “will not be welcome in my office” if she is elected mayor. “We will expect the police officers to send someone who is truly representative of them — someone who behaves respectfully and respectably. 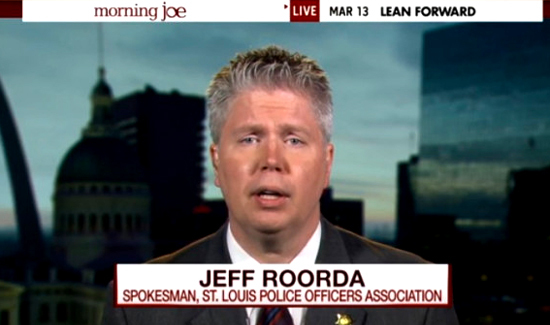 Jeff Roorda has shown that he can not,” her statement said. Krewson has the backing of the association. Krewson spokesman Ed Rhode said Krewson considered the endorsement “the will of the nearly 1,200 men and women who serve St. Louis bravely every day,” and that she remained proud to have the union’s support. Roorda referred questions to the president of the St. Louis Police Officer’s Association, Joe Steiger, who did not immediately comment Thursday night. Roorda is a former police officer who was fired by the city of Arnold in 2001 for falsely accusing his then-chief of verbal abuse and intimidation. 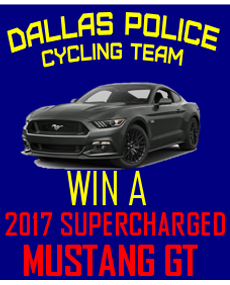 He’d been disciplined before that for filing false reports.